It was the largest gathering for civil rights of its time. An estimated quarter of a million people attended the March on Washington for Jobs and Freedom on August 28, 1963, arriving in Washington, D.C. by planes, trains, cars, and buses from all over the country. The event aimed to draw attention to continuing challenges and inequalities faced by African Americans a century after emancipation. 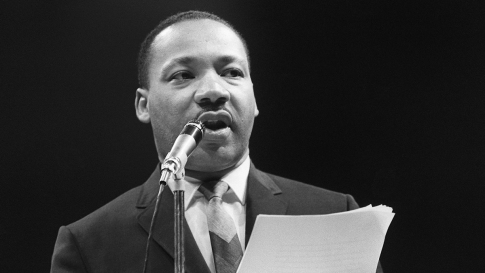 At the march, Martin Luther King Jr. delivered his inspirational “I Have a Dream” speech, which envisioned a world where people were judged not by the color of their skin, but by the content of their character.